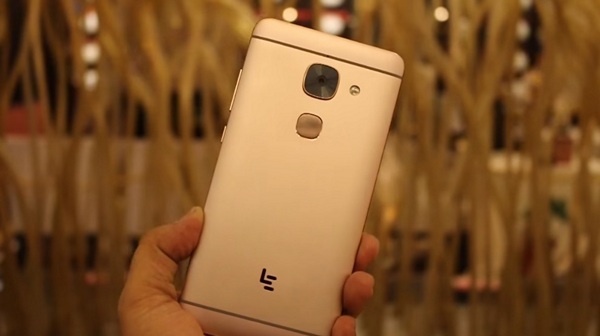 LeEco Le Max 2 was launched in India today, after being unveiled in China back in April. 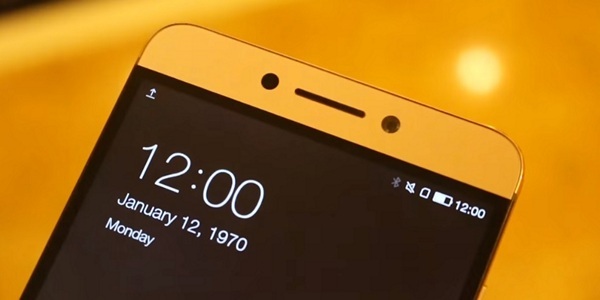 The Le Max 2 is a new flagship smartphone from the Chinese company, featuring high end specs. LeEco is offering the Le Max 2 at mid-range prices in addition to a plethora of India-specific services called Supertainment. We took the Le Max 2 for a quick spin and here are our initial thoughts. The LeEco Le Max 2 is a very good looking, very minimalist designed phone. It looks premium through and through, with extremely good attention to detail. 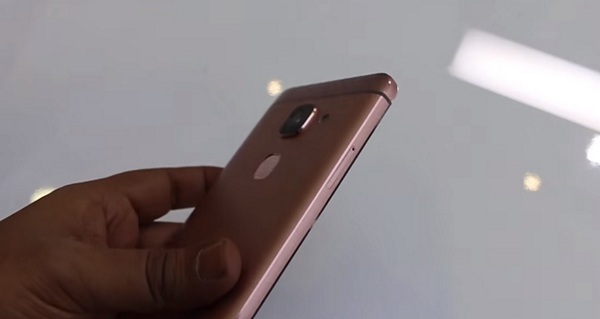 While some users may not like the protruding camera, it adds to the looks of the phone thanks to the metal rim around the camera module. It’s a little heavy at 185 gm, but that is to be expected from a 5.7 metal phone. 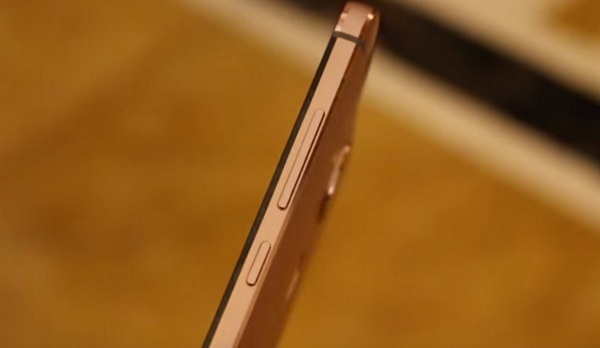 The front of the phone has the 5.7 inch display. Just above the display, you will find the ear piece with the front camera and the ambient light sensor on either side of the ear piece. 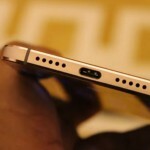 On the bottom, you will find the three capacitive touch buttons for navigation. LeEco hasn’t changed their design, although they are in the reverse order compared to stock Android. On the right side of the Le Max 2, you will find the volume rocker and the power button. The left side is almost bare, save for the SIM card slot. 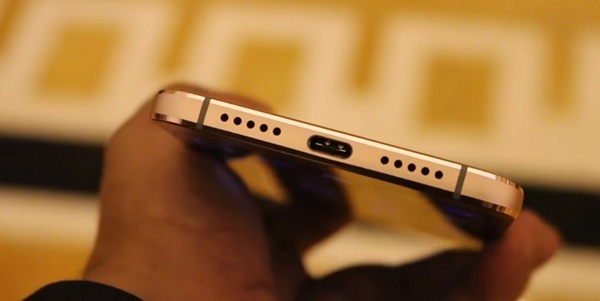 On the bottom side, you will find the loudspeakers and the USB Type C reversible port. On the back, you will find the 21 MP camera module, with the dual LED flash to its right. 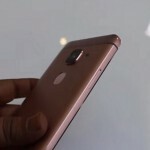 Just below the camera module, the fingerprint sensor is placed, at a height that should be easy to navigate for your fingers. 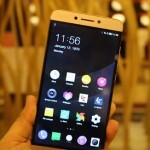 The LeEco Le Max 2 comes with Android 6.0 Marshmallow installed out of the box. Like most other companies out there, LeEco has customized stock Android with a custom skin of its own, called EUI. On the Le Max 2, you get the latest version installed, EUI 3.5. It comes with a lot of features that aren’t present in stock Android. 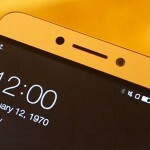 While it’s a little difficult to strike a right balance between customization and features, LeEco has done a good job with EUI 3.5, at first glance. It also comes with themeing options with a good selection of themes available. The Le Max 2 comes with a 5.7 inch Quad HD LTPS IPS LCD display. At 2560 x 1440 pixels, you get a pixel density of ~515 PPI, which is very good. With display technology having improved a lot these days, the Le Max 2’s display is unsurprisingly good, with high brightness, good sunlight visibility and good colour reproduction. The viewing angles are good as well. Overall, a very good display. The Le Max 2 comes with a 21 MP camera, featuring a f/2.0 aperture and Optical Image Stabilization. Additionally, there is Phase Detection Autofocus and dual LED flash. You can record videos up to 2160p at 30 frames per second. The stock camera app comes with features like HDR, panorama, face beauty and more. 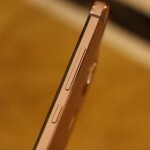 On the front, you get an 8 MP camera with an f/2.2 aperture and support for 1080p video recording. 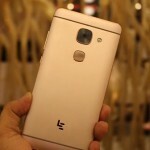 The LeEco Le Max 2 has been priced at Rs. 22,999 for the 4 GB RAM / 32 GB internal storage version and Rs. 29,999 for the 6 GB RAM / 64 GB internal storage version. 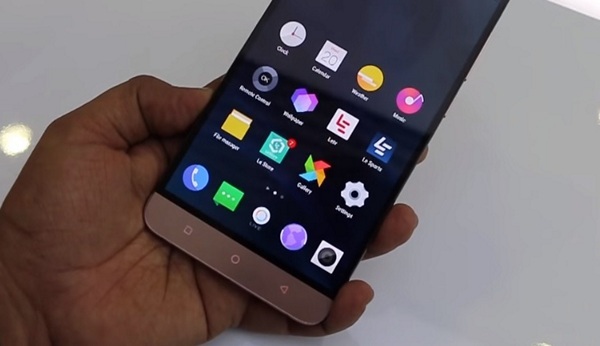 Both the versions will be available on Flipkart as well as LeMall.com/in, the official online store of LeEco. The first flash sale of the Le Max 2 will be on June 28, with registrations starting on June 20. The LeEco Le Max 2 is as high end as a phone can get, currently. 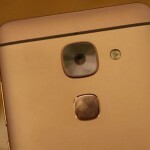 It features a premium metallic build, with minimalist design. With the additional Supertainment services that LeEco is offering as a subscription, the entire package looks quite solid. 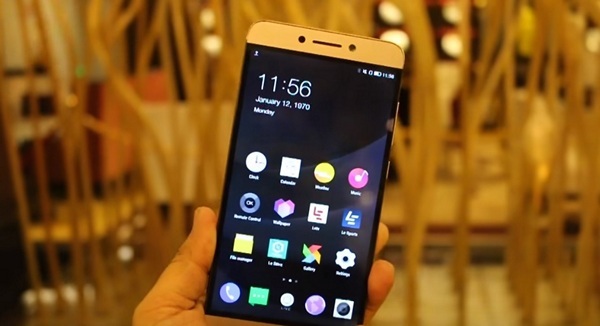 With a 5.7 inch Quad HD display, Android 6.0 Marshmallow, Snapdragon 820 processor and up to 6 GB RAM and 64 GB internal storage, LeEco has covered almost every possible spec with the best in the market. However, the only problem with the phone could be the battery. At 3,100 mAh, it is not quite impressive considering the display size. That being said, LeEco has done extremely well to price it so low and offer every single high end spec possible.